The decision to make Lego characters talk in their games was strange when it was first introduced in Lego Batman 2. It seemed uncalled for and a departure from a style that had been set in stone (or, rather, cast in ABS plastic). As toys Lego people were always an extension of your own imagination, sounding and acting based on your whims. They weren't always characters in their own right, having not always emerged from existing properties. 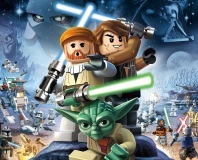 Lego games seemed to exist with this logic in mind, with the previous branded entries choosing for their characters to be silent and instead letting the setting and action tell the story. A recent demo we sat in for Lego Marvel Super Heroes proved this move toward speech to be the correct direction for the property. Marvel heroes are iconic and heralded for their wit and banter. Any reduction of this for the sake of conforming to a different style would mean missing out on a lot of the heart and missing out on a highlight. 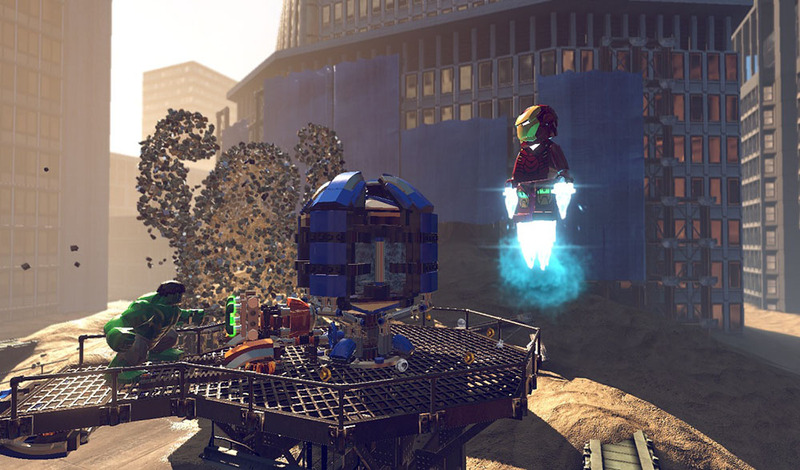 Lego Marvel purports to be about a lot of interaction between characters, mixing together in ways that make sense and ways that might be interesting for fans of the properties. For instance, the demo we recently saw showed off at great length the interplay between Iron Man and The Hulk as they attempted to rescue Lego-Marvel-New York's Grand Central Station from a hostage situation instigated by baddies Sandman and Abomination. The pair share a great deal of banter in cut-scenes, showing a lot of reverence for the characters from the writing staff. They’ll also have a considerable amount of back-and forth during gameplay. 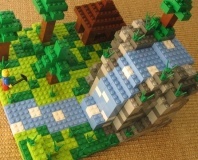 In traditional Lego Game style, the pair are either controlled in Co-Op or on your own but quickly transitioning between. You'll absolutely need to switch as each character is necessary for achieving certain goals. Iron Man can fly and launch explosives that will break certain obstacles, The Hulk can use his strength to lift. The Hulk is also able to, at any point in time, revert back into his Bruce Banner form that allows him to climb ropes without being too heavy or use the series' mainstay mechanic, turning discarded blocks into useful machinery. The Hulk is one of a set of interesting characters that Lego are pitching as "big-figs", toys that are still humanoid shaped but don't conform to the usual Lego Character size limits. The aforementioned Abomination villain character is the same; it's clear that this toy design informed gameplay, as it feels correct when a massive brute like The Hulk can lift a giant car, more so than if he were a far smaller figure. We were quickly shown that this isn't being pitched as an Avengers-focused game - that attempts to cash-in on the popularity of that licence - when Spider-Man shows up in the middle of the mission in order to aid the initial duo finish off Sandman. The developers are doing their best to make each character as unique as they are in the comics, with Spider-Man being able to sling around on webbing, trap enemies in nets and crawl up certain walls that he can discover using Spider-Sense. This attempt to convey uniqueness in all characters will be a tall order, with reports that there'll be around 100 Marvel mainstays in the finished game (with only some of them being alternate versions on Iron Man's armour) including Captain America, Wolverine and Deadpool. The game won’t just rely on characters we’re familiar with. Locations we’re all fond of will feature prominently. The game’s main hub is the floating S.H.I.E.L.D helicarrier. 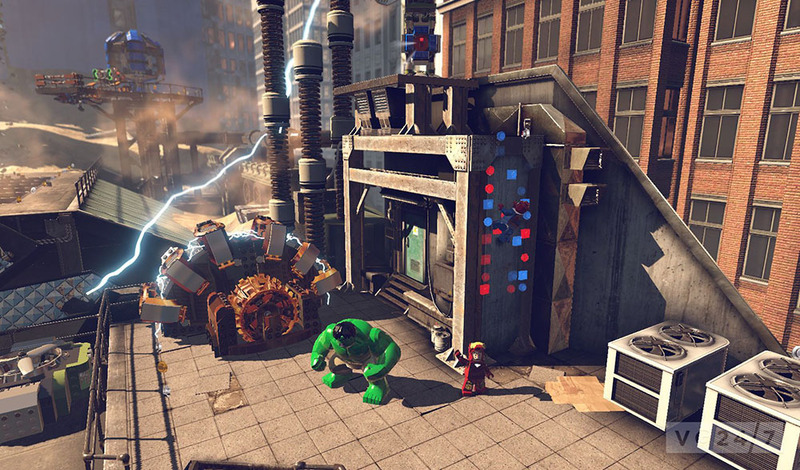 You’ll be able to jump out of it right into the open-world setting of Lego-Marvel-New York. Initially the game will be linearly introducing you to new concepts, but at a point you’re able to forge your own way through the rest of the game. 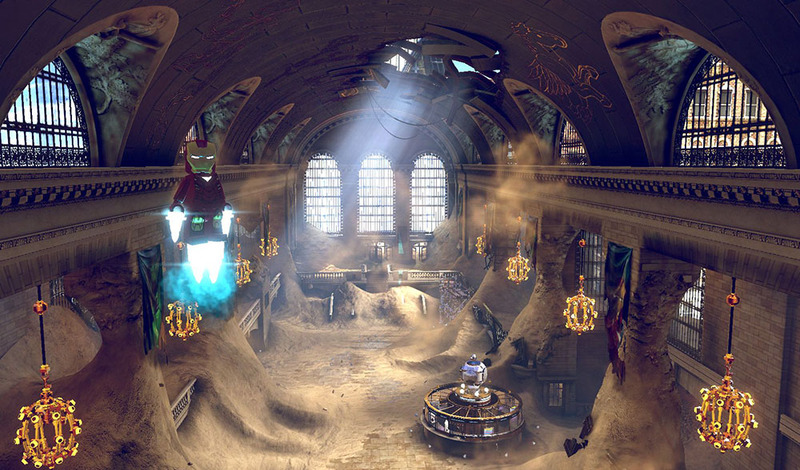 It’s been teased so far, but you may also get a chance to visit setting that would be obvious in any Marvel-focused game. 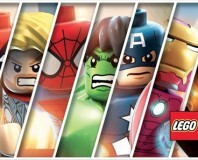 There's still the best part of half a year off until release Lego Marvel Super Heroes is released, and we’ve not had a chance at a hands-on ourselves, but what we’ve seen thus far is a great glimpse at what TT Games hope to achieve. Check back in as we see more of it in the run up to the launch.